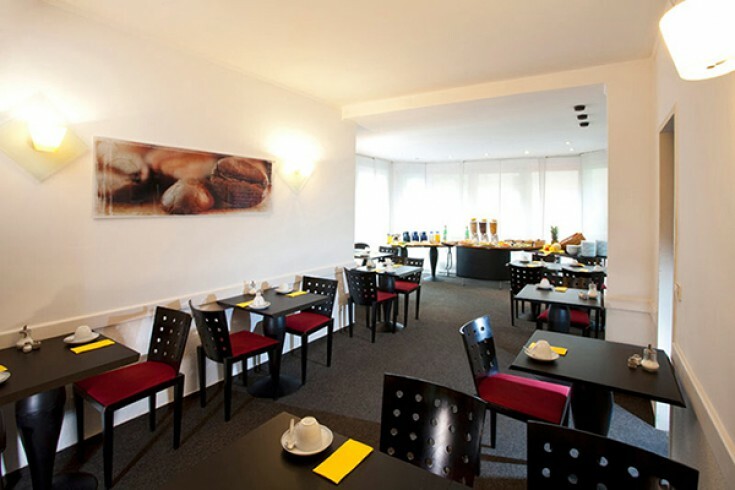 You will love this hotels in Berlin, Charlottenburg-Wilmersdorf borough. The property also includes parking spaces in the court yard. 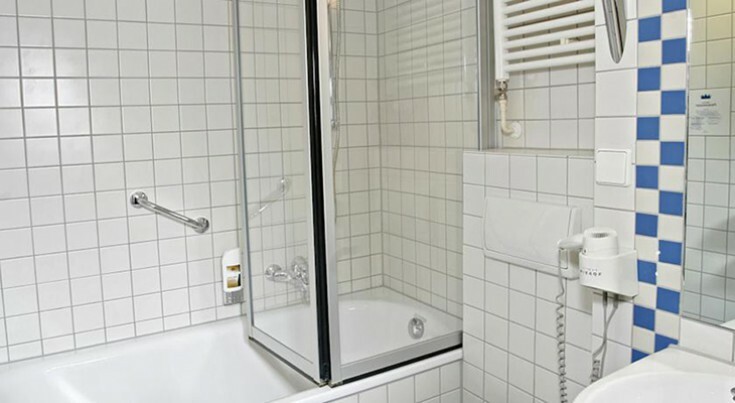 The hotel has non-smoking 36 rooms. 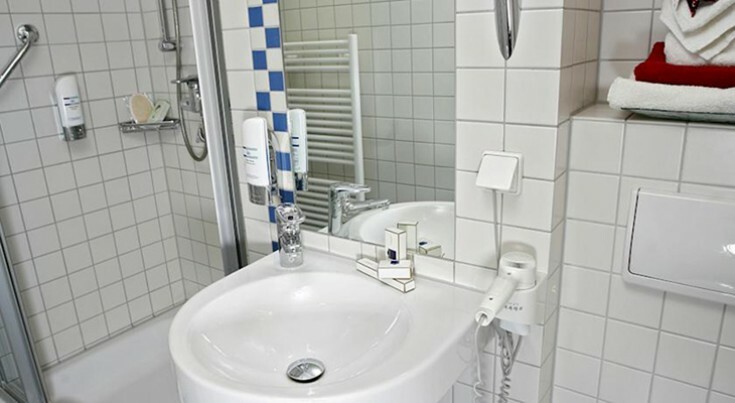 There are plastic windows, desk with telephone, internet, LCD TV, alarm clock, shower, toilet, hairdryer in each room. 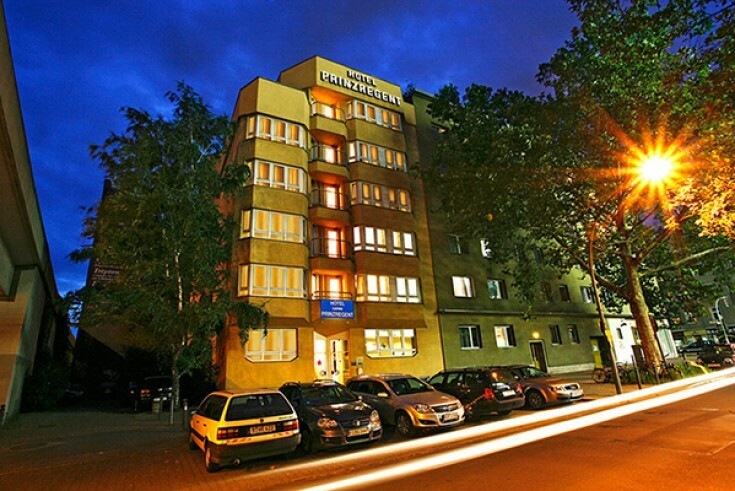 The hotel is located in the area of ​​Wilmersdorf. The metro station "Bundesplatz" is steps away. 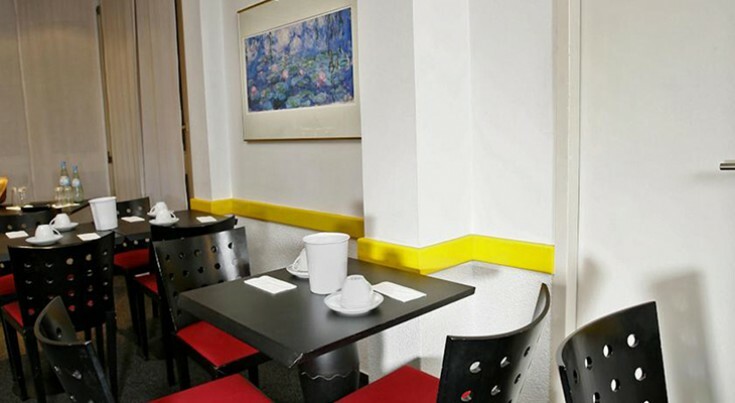 The location of the hotel is ideal business people as well as for tourists. 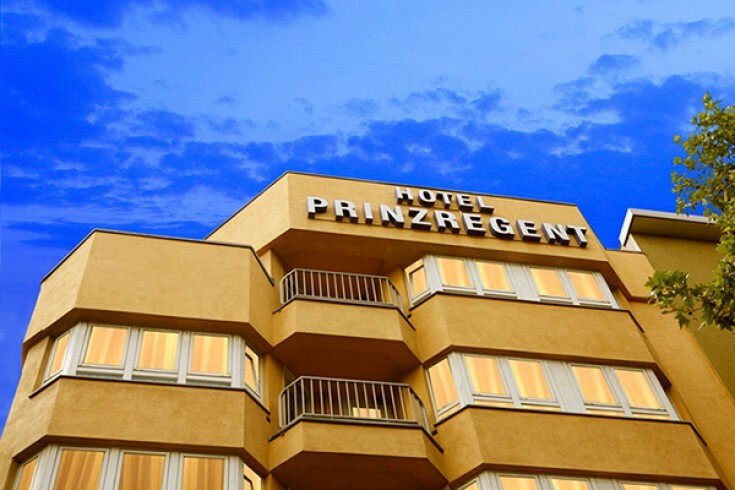 You can quickly reach the famous Kurfürstendamm Boulevard with KaDeWe, the largest shopping center in Europe, the ICC Berlin international exhibition center, and the Berlin Zoo.